The impact of Pinnacle@Duxton (Pinnacle) on Singapore’s public housing landscape has been far-reaching, to say the least. 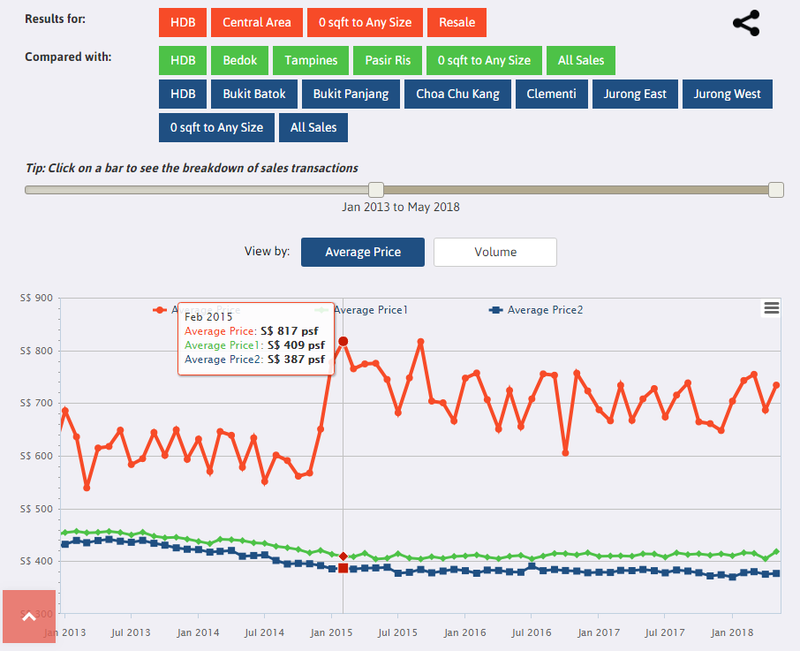 Prior to the end of its Minimum Occupation Period (MOP) in December 2014, average psf prices for HDB resale transactions in the Central Area have hovered at about 50% higher than regions in the East and the West. A screenshot from EdgeProp’s revamped Market Trends tool. This equation quickly changed following the end of Pinnacle’s MOP. In 2015, HDB resale prices in the Central Area shot up by 24% to an average of $747 psf from an average of $603 psf in 2014. In the same year, a total of 124 four- and-five room units at the 1,848-unit Pinnacle changed hands at an average of $853 psf, defying the sluggish property market at the time. 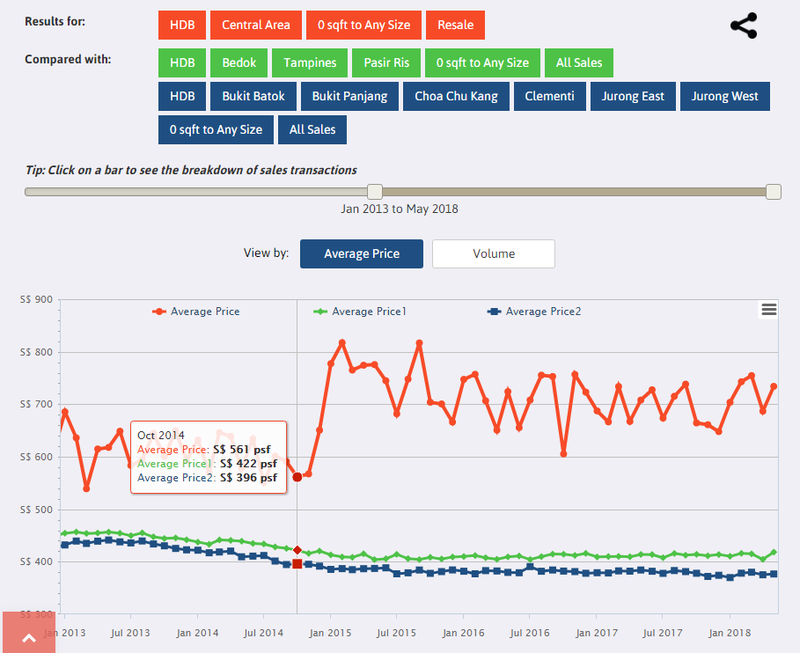 In a nutshell, Pinnacle set a new benchmark for HDB resale prices in the Central Area and has been spearheading price trends in the town since. 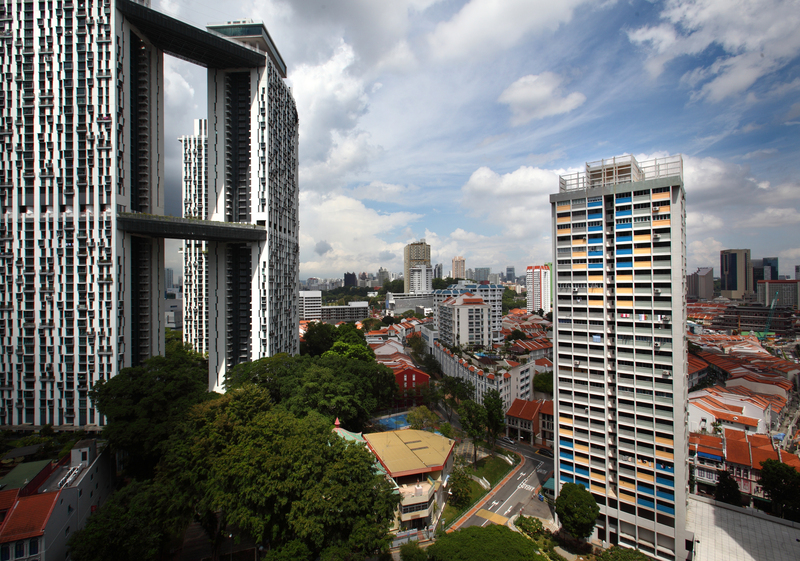 Today, HDB resale prices in the area can be as much as 2x higher than the rest of the country. How did it single-handedly alter the landscape of local public housing? What sets Pinnacle apart from other HDB projects and what does this mean for local homeowners and buyers moving forward? Let’s have a look.